Looking for Additional EZHD-TVI Information? Check out these KT&C resources. Some of your top questions answered. The difference between EZHD-TVI & Analog is incredible. EZHD-TVI offers more pixels, superior resolution and the ability to zoom like no other. You need to see the difference to believe the increase in image quality. Intelligent Video Inputs with the EZHD-T Triple Technology Recorders offer a tremendous amount of flexibility to utilize your EZHD-TVI security system to its fullest potential. Connect 1080p/720p/SD Analog to ANY Input + Additional Bonus OMNI IP Channels. Operation over almost any wire with the ability to run long distances over coax. This can be new coax or coax that is already existing for a simple system upgrade. EZHD-TVI will work if you are installing as a new system or if you have an existing system and would like to upgrade to EZHD-TVI equipment. Install as a new system with new EZHD-TVI cameras and EZHD-T Triple Technology recorders. 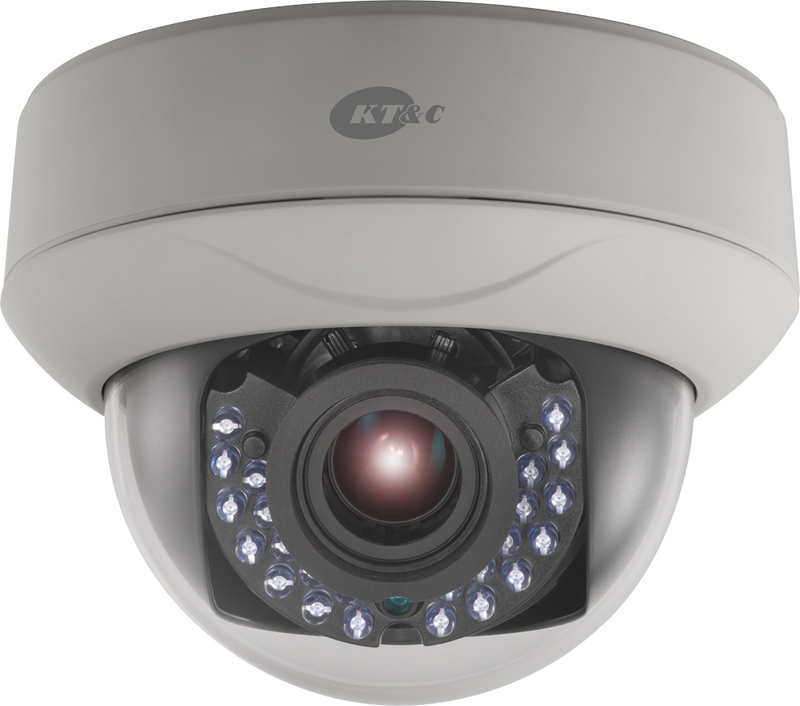 Upgrade existing systems by utilizing existing wire and replacing the cameras and DVR for a simpler and more cost effective installation. 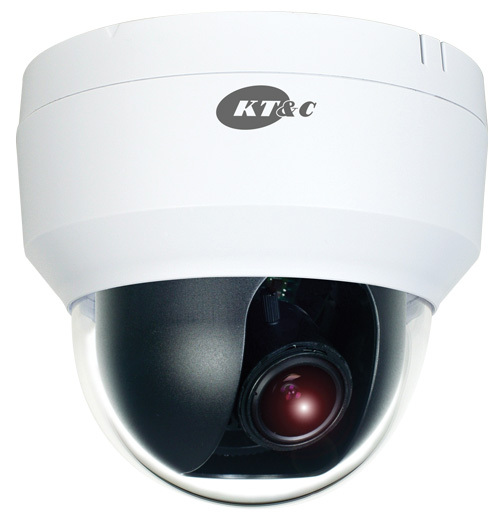 Upgrade existing systems by utilizing existing wire, and replacing the DVR with an EZHD-T DVR and retaining existing analog cameras. With EZHD-TVI it is easy to keep some of the existing analog cameras on your system and upgrade priority cameras with newer EZHD-TVI technology. Then when you are ready (and after you see the difference in quality) you will want to upgrade them all! EZHD-TVI is technology you can afford on any budget. Affordable and flexible systems! Technology that offers superior quality and is affordable. Upgrade to EZHD-TVI for prices that are comparable with new analog systems or even more cost effective! You have the option to upgrade cameras as you can afford to do so. With EZHD-T Triple technology recorders you can keep part of your existing system and later upgrade additional cameras. This offers a lot of flexibility and a huge savings on having to rerun wires. Utilize all the FREE software and applications.